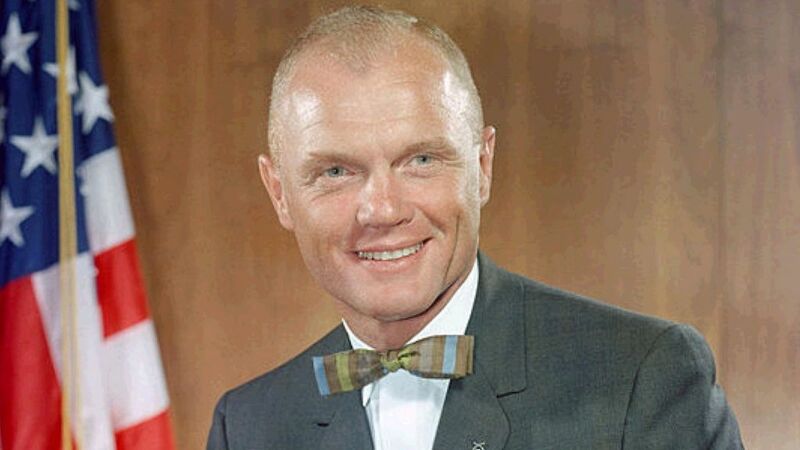 US Marine, the first American to orbit the Earth, US Senator, the oldest person to go to space. R.I.P. Next PostNext Virgin Media fault in DY8 F003864632 – their review date is April 2017 !